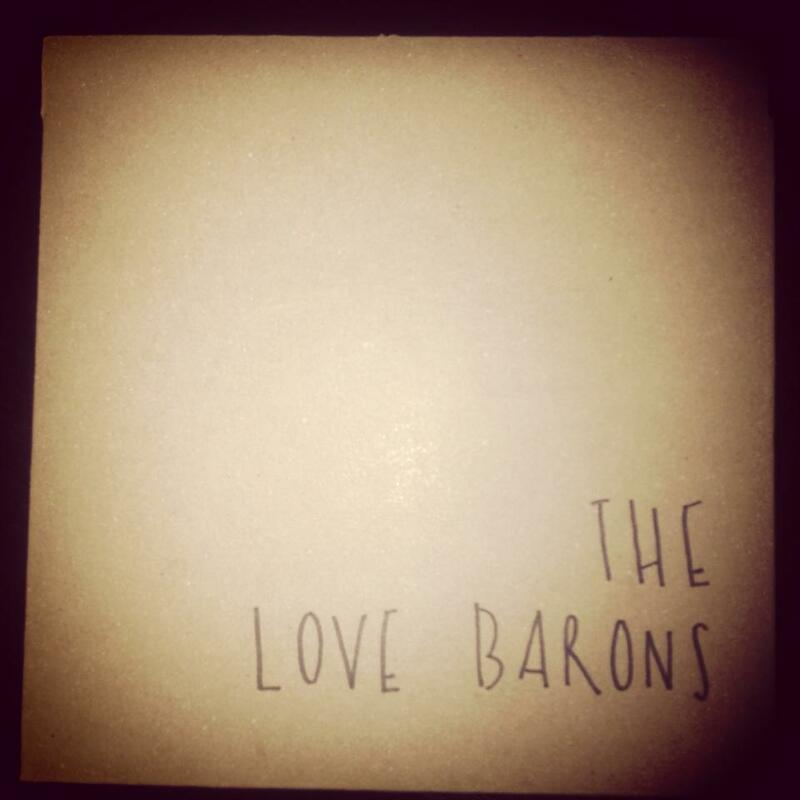 The Love Barons are a London five-piece alternative indie band with brothers Ryan O’Donovan (lead vocals), Sam O’Donovan (guitar / vocals), John Chamberlain (guitar), Jamie Graeme (bass) and Nick Cooper (drums). “Happy Together” produced by Toby Kidd of Hatcham Social fame is their indie pop debut single released on March 31st 2014. Having only formed in the last 12 months The Love Barons determination and talent has seen them become one of the most talked about underground bands on the new music scene headlining credible London venues. Thriving in the competitive nature of the capital’s live music scene they were also the main support for Hatcham Social’s recent UK tour, and sell out London shows with Bleach Blood and The Tricks.